Treat your FJ to a brand new Mikuni BS36 carburetor assembly. These carbs are brand new and are set-up for the 89+ fuel pump single inlet fuel pump design. These brand new carburetors will include all new stainless steel allen head screws replacing all the soft JIS screws. 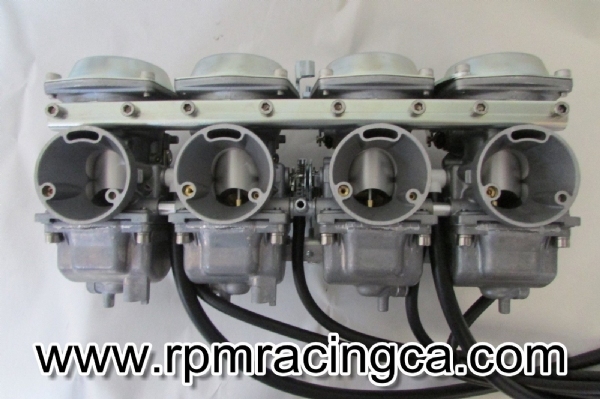 The carbs will also will be professionally jetted for your specific use. Having done some major modifications to my engine. I purchased a set of these carbs. They were jetted perfectly for my displacement increase. A truly plug and play set.